Pilot project on contactless payment for trips in buses has started In Moscow, the press service of Mosgortrans reports. Passengers can pay their trip with MasterCard cards of any bank equipped with PayPass technology. The cost of one trip will make 40 rubles. 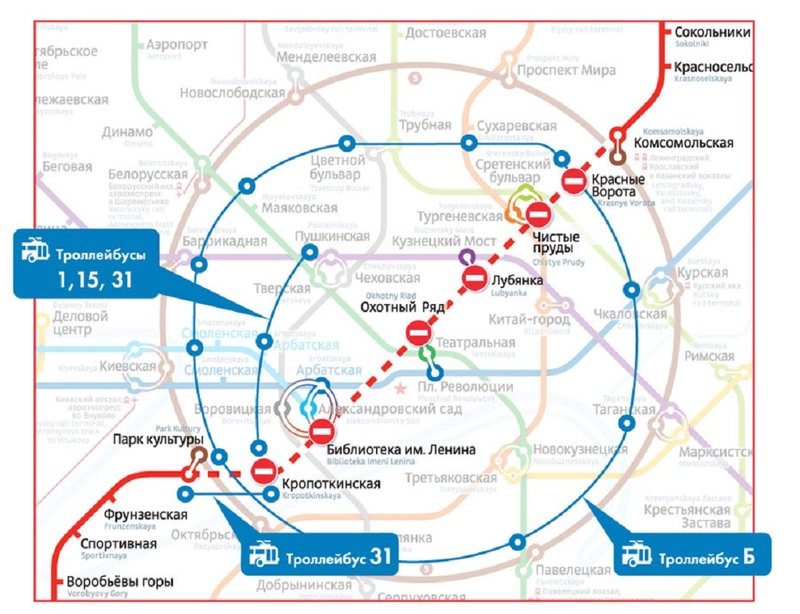 This payment method is now available at six bus routes, in three districts of Moscow – Western, Central and Southern. These routes numbers are 17K, 758, 883, 205K and 164K. The experiment will last within half a year. You just need to attach the card to the validator located at the entrance of the bus. The system will notify on opportunity to make a trip – there will appear a green arrow on the screen of the validator. Passengers can learn about availability of the contactless payments system in the bus by a special sticker located on the bus door. Earlier payment for public transport with a bank card was possible only through a special transport application. Besides, similar service was provided by some credit organizations. Moreover, passengers of the capital subway will also be able to pay their trips with the bank cards in the first quarter of 2015. It will be possible to pay a trip on turnstiles by means of cards with the PayPass (MasterCard and Maestro) or PayWave (Visa cards). Besides, bank cards will be accepted at the ticket offices of the subway.